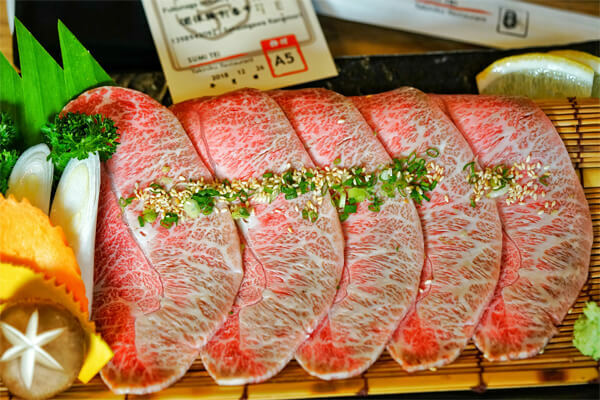 Every first Wednesday evening of each month, Customer can enjoy unlimited dishes of the best Wagyu with Sumi Tei Yakiniku Imperial Wagyu A5 Buffet for up to 2.30 hours. Pricing at 6,500 ++ per person. You can choose to order various kind of Imperial Wagyu A5, along with other a la carte menu items that range from soup, salad, rice dish and non-beef menu from more than 150 items!enjoy the delicious Wagyu with smoothness of draft beer and Suntory Whisky , Cocktail. The best of Thai super premium beef from Cooperative Livestock located eastern of Thailand. 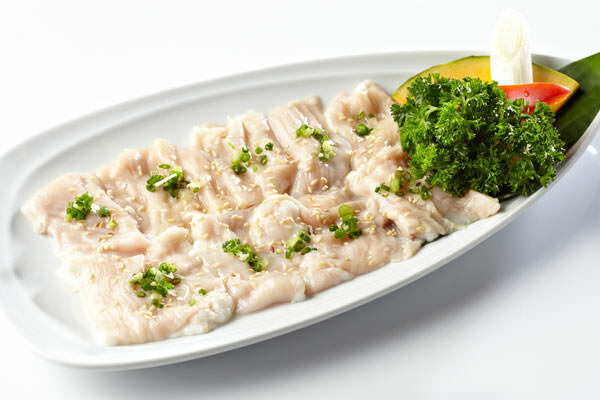 The quality of meat that chef selected to serve in Sumi Tei Yakiniku is only 15% of all Thai meat. Cheaper than Imperial wagyu more 50% but quality is not different. Must try. Premiuim beef from Cooperative Livestock same as our super premium beef. Alternative for customer who want to try quality beef in affordable price.